How do you become a psychonaut? 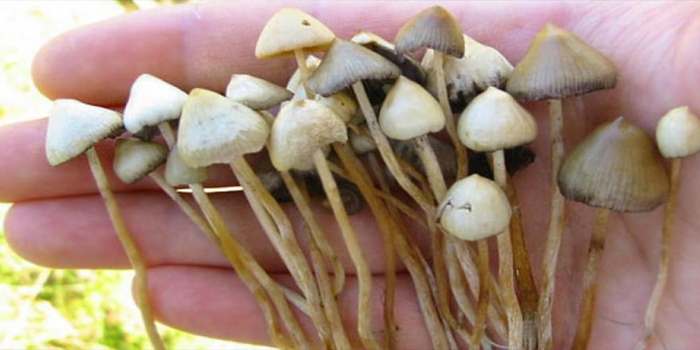 For most people, psychedelic drugs are the most important part of achieving an altered state of perception which also brings enlightenment. 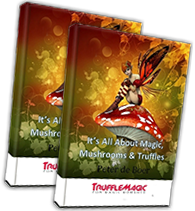 Unfortunately, while there are plenty of psychedelics occurring in nature, even well-prepared psychonauts won’t always have their psychedelic drugs with them at all times. Fortunately, the human body is capable of achieving a higher state of consciousness. While there are a variety of ways – meditation, lucid dreaming, sensory deprivation – one of the most affective natural way is through Holotropic breathing. Before learning how to do Holotropic breathing, you need to know what this is first. 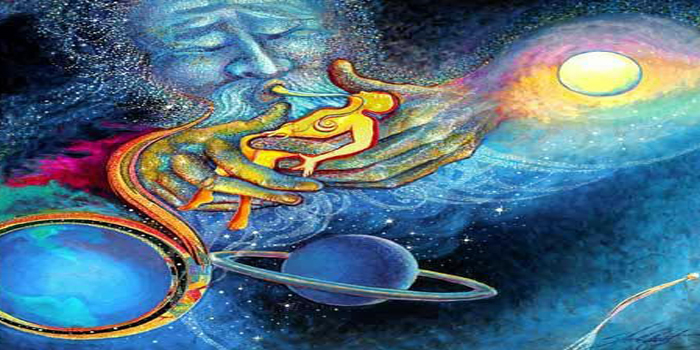 Holotropic breathing is a mysterious and potent method for introspection which makes use of the environment and breathing techniques to gain an otherworldly psychedelic experience. Does Holotropic breathing involve other drugs? No. By using these breathing techniques, a person or a group of individuals can reach a higher level of consciousness. After getting to this level, you get the opportunity to introspect and evaluate your character to become one step closer to self-fulfillment. 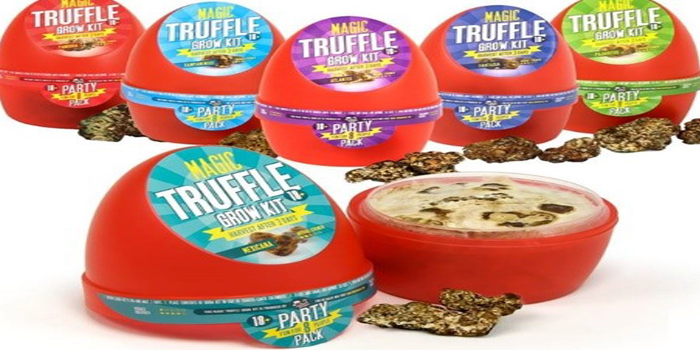 This fascinating method was first developed in the 1970s by Dr. Stanislav Grof and his wife, Christina. They both collaborated to develop a technique which has both intellectual and spiritual standpoints. They soon discovered that the combination of unique breathing techniques used in yoga along with a comforting setting and evocative music can move the mind towards a state of self-examination and metamorphosis. By 1987, they have developed a structured plan for teaching Holotropic breathwork. What followed was a tour around the world where they teach the powerful method they created. Holotropic breathwork starts with taking deep breaths. You should be totally reclined when you perform this step. Inhale through your nose and breathe out through your mouth. These aren’t your regular deep breaths. You need to push your stomach out and forcefully take it in as much as possible. This should transition breathing from a subconscious act to something that you’re focused on controlling. Keep repeating this for a few minutes. Deep breaths will also help clear up your mind. Focus on acclimating to these sensations. When you have spent several minutes conquering deep breaths to the point that they become second nature, then you’re ready for the next step. This is the core of Holotropic breathwork. You will take a deep breath, exhale as soon as you hit your full capacity, and take another breath as soon as that breath is exhaled. One key to successfully do step 2 is by learning circular breathing. Through this technique, you will inhale deeply, fill your lungs, and exhale through your mouth. Before you lose too much air, puff your cheeks, and force that air out as you inhale through your nose again. You can practice this by putting a straw in some water. If you feel like your oxygen is depleting as you’re blowing through the straw, inhale deeply through your nose. Do it quickly because the goal is to be able to inhale and exhale forcefully. Get used to it and eventually you’ll be decent enough at doing it. Later on, it will be second nature. No matter how difficult a time you’re having, stay relaxed, keep the breaths filling, and prevent your body from tensing up. The human body generates a panic reaction when you breathe through your mouth. This is because during a fight-or-flight situation, the body starts taking in as much air as possible to either stand your ground or run. To avoid that unpleasant reaction, try to get into a good rhythm for the first few minutes. Stick with it once you’re able to do it properly. The idea is to take the path of least resistance to breathe as much as possible, as quickly as possible. Holotropic breathing will be uncomfortable at first. It’s normal because all your life, you’re programmed to breathe one way and now, you’re starting to change that coding. You’d be disoriented and uneasy. When doing breathwork, always lie flat on the floor. You will get lightheaded when you start. Lying flat will also allow your stomach to expand and take in more air. Close your eyes and focus on breathing. This will minimize any unnecessary stimulus allowing you to devote all your attention to breathing in and out. People who have health problems may need to advise to see a physician before pushing your breathing boundaries. While it is fun to explore what is beyond the horizon of consciousness, it’s important to stay safe. With practice, your breathing will get better and your ability to enter an altered sense of consciousness will become much easier. Holotropic breathing may not be for everyone. While the premise of Holotropic breathing may be an attractive proposition, some may not be able to be successful in it because it requires focus and advanced breathing methods. If Holotropic breathing is not for you, you can still use other natural means to transcend to a higher plane of understanding. 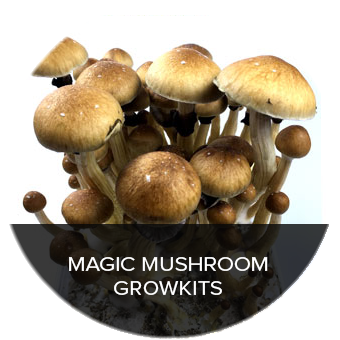 For example, magic mushrooms and magic truffles will contain psilocybin which can give you approximately 6 hours of introspective, psychedelic sensations. The simplicity of taking magic mushrooms will always be better than learning complicated breathing techniques. For example, you won’t need to master a new way of breathing when you can just pop a dried shroom and go on a mind-altering journey. 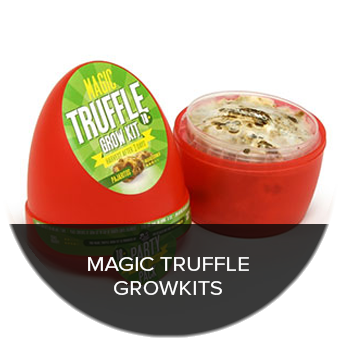 Most of all, magic truffles filled with psilocybin can be easily purchased from Truffle Magic. 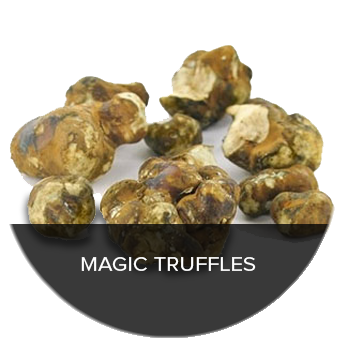 Go online to purchase magic truffles today!